Travel in style with Ibiza Loyale’s mouth-watering array of stylish, super cars, all available for your personal use. Go on a luxurious time out in the romantic city, complete with your personal chauffeur. Driving a hire car in Ibiza is the perfect way to paint the town and discover some of its most interesting hidden treasures of Ibiza. Ibiza Loyale gets you visit Ibiza in luxury. Its award-winning beaches, glitzy nightlife, and historic nooks are best explored with our private jets, chartered helicopters, chartered Yachts and super cars. Hire a car now and enjoy a real Ibiza VIP experience. Drive through the streets of the bustling town and turn heads with our stylish, super cars! Tag along some friends and enjoy a fun hire car ride across the beautiful cities of San Antonio, Ibiza Town, and Santa Eularia des Riu or leave your rental car behind to enjoy the tranquil and unspoilt beauty of Formentera Island, just outside Ibiza. Renting a car in Ibiza is quite easy and straightforward. As long as you have a valid driving license and know how to discern traffic rules quickly, then you’re ready for a tour of the city. 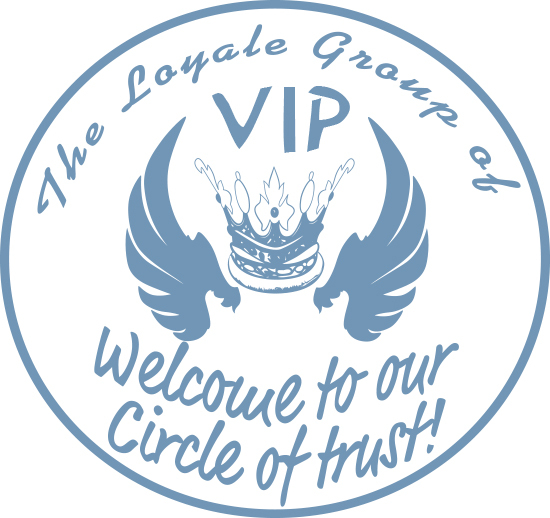 Ibiza Loyale will make sure all your rental arrangements are ready before time, especially if you intend to visit during the peak tourist months when demand is high.